ESS understands that, unfortunately, we are living in very troublesome times. to ensuring the highest standards of protection along with your comfort and privacy. Executive Signature Services (ESS) offers an exclusive, luxury executive car service that merges the services of the transportation, security and event production industries all while keeping hospitality first. Owned and operated by retired law enforcement and military personnel, ESS business model is to provide impeccable service either through our transportation, security or event production services while offering concierge level assistance to clients as a fully integrated solution for their busy day. 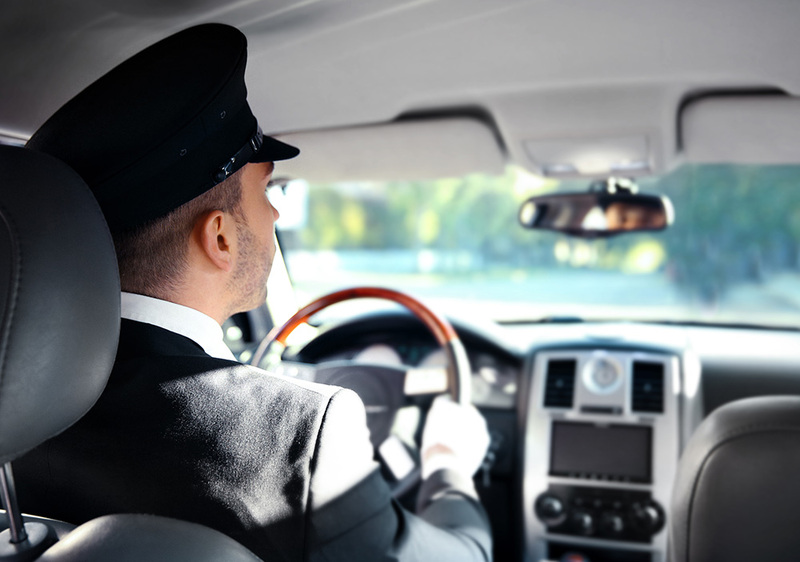 Your executive driver is there not only to drive you, but to cater to your professional and personal needs. Time is valuable – want things done but don’t have the time to do them, then leave the time-consuming errands to us. Have our executive drivers assist with those tasks. Our clients will experience superior professional services, efficiency, reliability and the utmost confidentiality. We deliver operational excellence in every element of your experience. ESS offers a wide range of security services which can be specifically tailored to address the unique needs of world leaders, dignitaries, corporate executives and celebrities. Our specialties include transportation, travel, concierge service, family or estate management, and physical security. We can arrange protective services for stockholders’ meetings, conventions, special events, and domestic and international travel. We also conduct covert surveillance, investigations, executive protection, corporate aviation security, site security and crisis response. ESS can provide off-duty police security upon request. Our team can deploy within hours of requests for service. ESS has added event production to its cadre of services. We understand that an important part of a busy professional’s life can be planning the perfect meeting or event. By bringing together an elite team of meeting and event production talent ESS is in the perfect position to help you create a meeting or event that is sure to excite and energize your audience. From facilitating the planning process to overseeing all functions of your meeting or event, ESS will meet all your event production needs. Sign up today to experience the ESS Differences. If you are just looking for a ride from point A to B, then ESS may not be the option for you. However, if you are looking for a company that will deliver a level of security while acting as your personal concierge, then ESS is definitely the company for you. Owned, managed and operated by former law enforcement and military personnel ESS is setting a new standard with a concierge approach to all its services.